Established by the Crafts Council of Ireland, The National Gallery is Ireland’s leading centre for contemporary craft and design, located in Castle Yard, Kilkenny. 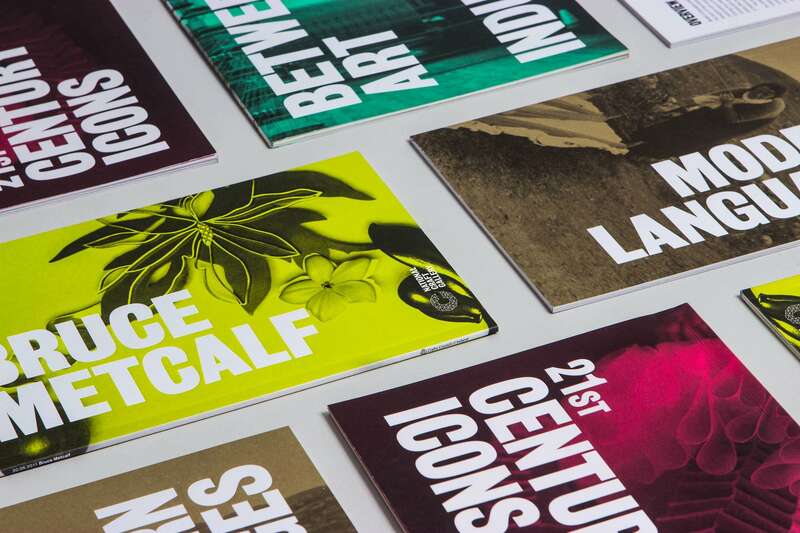 We designed the identity to help bring a consistency to all of their promotional material and to convey the gallery’s remit of showing and interpreting the highest quality of craft both nationally and internationally. The symbol is a stylized wireframe C structure which has been designed to inspire and to be built upon over time. This symbol can be recreated in different materials from paper to string depending on its application. The project included all brand communications, signage and exhibition brochures.